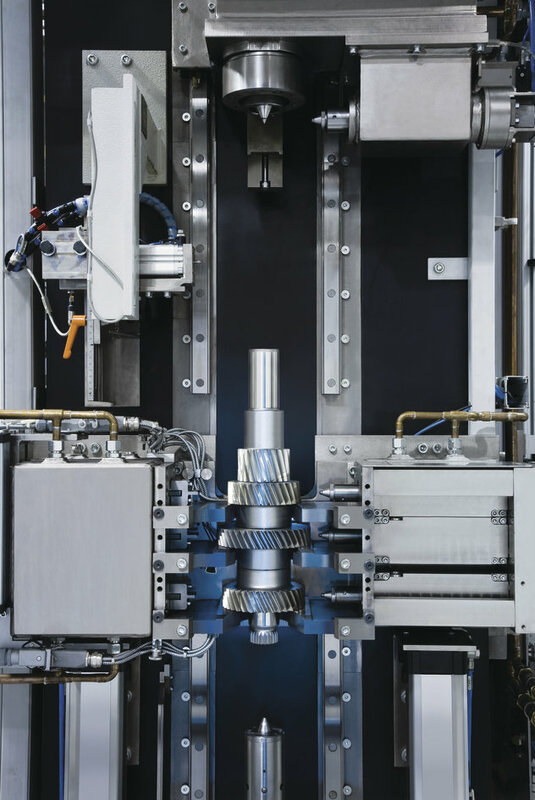 Powertrain production calls for flexibility and effectiveness: Different gear shafts with complex geometries need to be produced efficiently in varying batch sizes. Composite Gear Shafts are produced with High Precision using Heat Shrink Assembly Technology. 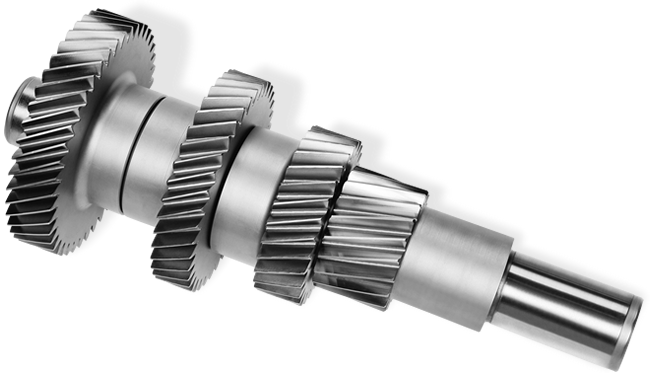 Producing gear shafts through a joining process allows a very compact structure and high functional density to be achieved, as the gears can be placed right up to the shoulders. This makes it easy to create different design variants of various gear shafts. The use of hollow shafts also meets the demand for a reduction in weight. The rotating mass is thus significantly reduced without impairing the load bearing capacity of the gear shaft. This heat shrink assembly technology therefore offers design engineers new options for making gear shafts more compact and lightweight while increasing their functional density. The result: individualized designs adapted to specific customer requirements.